Everything begins and ends with the land. The land shapes our culture and spirit. 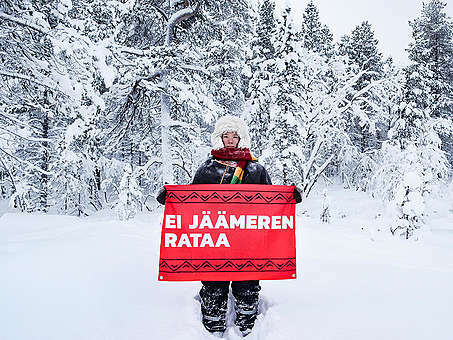 The land determines our Indigenous Sámi lifestyle, how to live in balance, how to treat each other, how to organise politically and how to sustain ourselves. Our whole survival depends on the land. 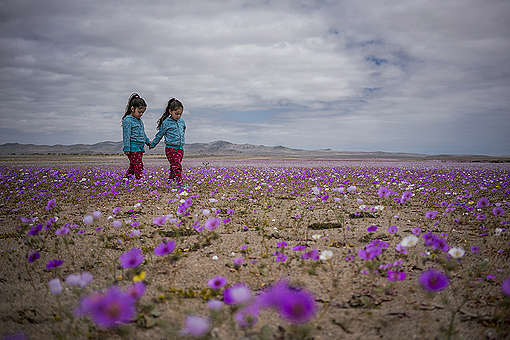 We have been living on this land, with this land for thousands of years. And we want live here many thousand years more. This land is our home. 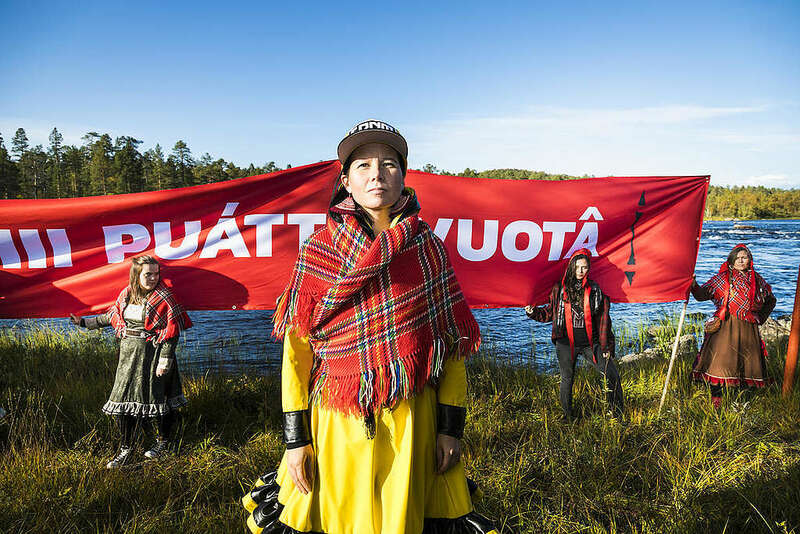 But now, our home, Sápmi, is under threat. 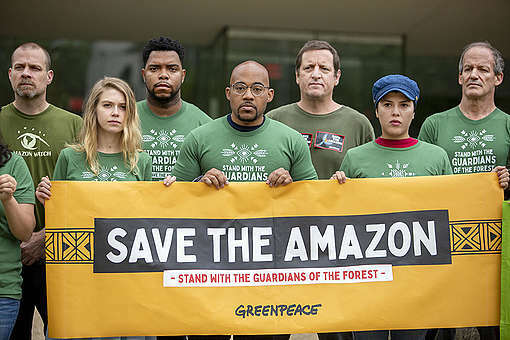 The governments of states and big international companies have already been exploiting our territory with mines, logging and industrial expansion. 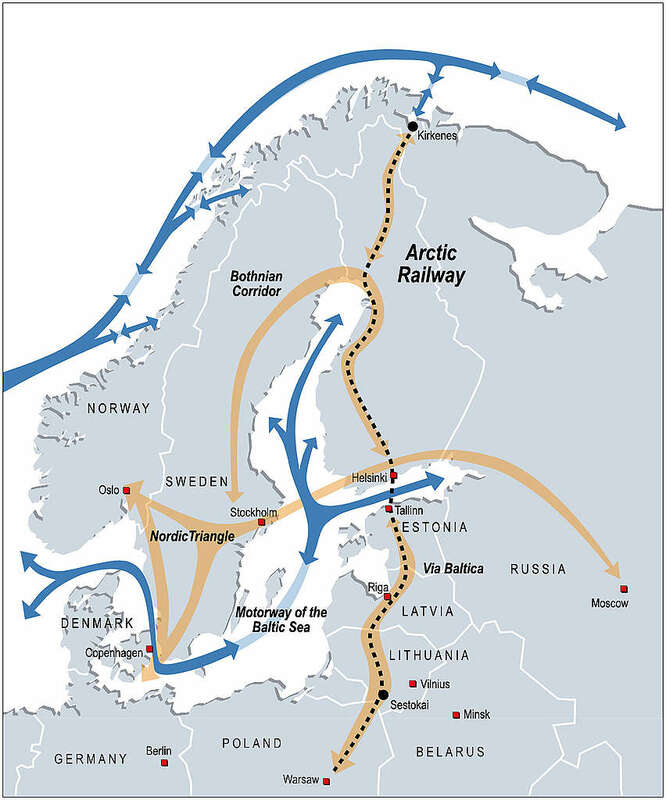 But now they have a new idea: to build a massive industrial railway across our land, linking it to the Barents Sea. They have noticed that climate change is melting the Arctic sea ice and that a shipping route between Europe and Asia might soon open up across the northern coast of Russia. They see this railway idea as the missing link in a new frontier of global trade. The Arctic Railway would destroy our traditional territory in more ways than one. First the railway would divide the land in half, making it impossible for our reindeer to wander freely and find food in the harsh winters. Next would come all the traffic and infrastructure; access roads and noise that would further industrialise the land. Once the high speed cargo trains start running they could hit and kill many of our reindeer that might unknowingly walk or sleep on the tracks. But this would just be the beginning. 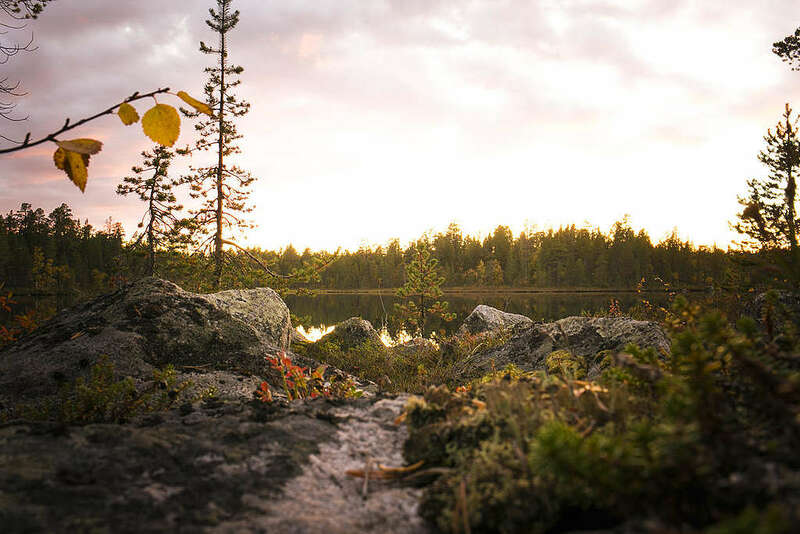 In order to justify the railway, the Finnish government is encouraging investments in more pulp mills, more mines and increasing the rates of industrial logging of our forests. The forests in our territory are some of the most northern forests in the world. If you saw how beautiful they were, you would agree that logging them to turn into toilet paper to sell in China should be a crime. These forests are not just made up of trees, they are the backbone of our culture and identity. 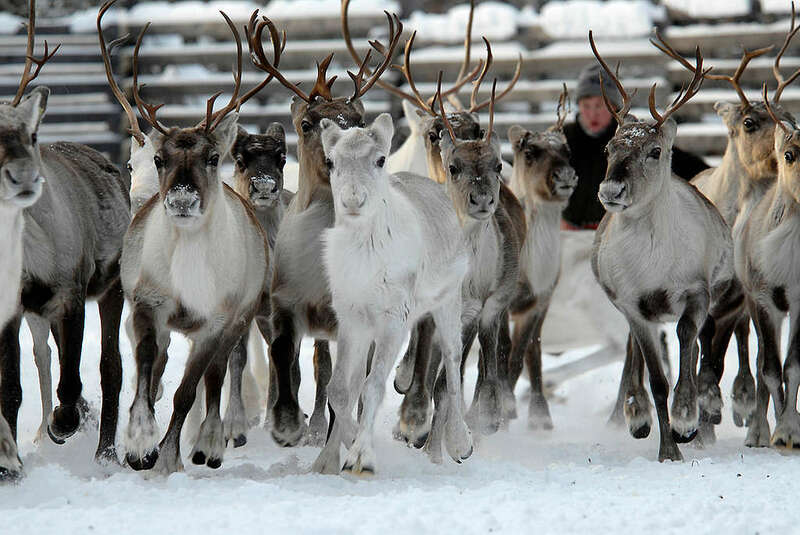 But it’s not just our reindeer that rely on these forests for survival. You do too. Earlier this month the IPCC released their newest report finding that humanity is on a collision course with climate change if we don’t fundamentally shift our current resource use, which is at a level that has, “no documented historic precedent.” And this does not only mean shifting to solar and wind energy. Crucially it also means the preservation of the world’s forests as natural solutions to climate catastrophe. Might the survival of our reindeer also be a temperature check on our collective human survival in the age of climate change? Sad but typical story. I advice you to look for the "bad" people and appeal to them, referring to them, explore their duties, looking for their social profiles, circles etc. (why they should do it, what interests will they get). They don't like it, and always trying to avoid any responsibility. If its all true, then its your land, and you have all rights to protect it, and save it for the next generations. Now its your time, as all formal orgs are very weak, even if media screaming opposite. We protect the holy trees in danger using full range of partisan's tactics. http://rudraksha.life/en.